1. 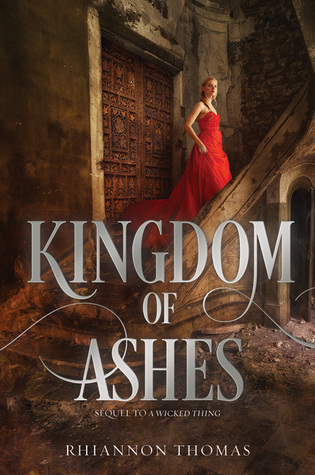 I absolutely loved A Wicked Thing the first book in this series and cannot wait to read Kingdom of Ashes!!! 2. 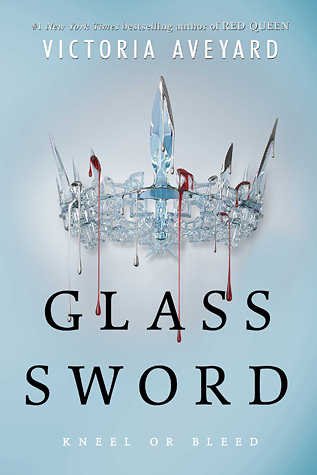 Debut book was The Red Queen, I am looking forward to the sequel The Glass Sword. 3. 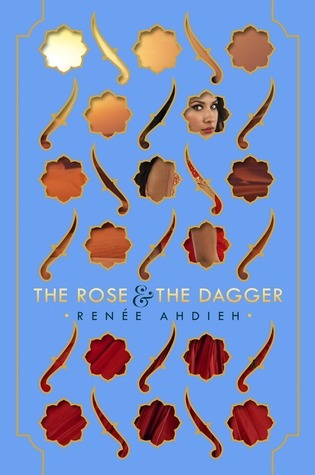 Since I found out that The Keepers’ Chronicles was a duology it has made me that much more excited for the sequel. 4. 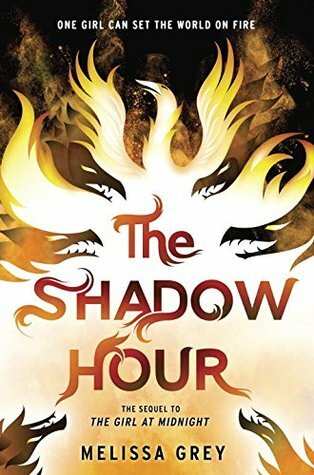 Please bring me the sequel to The Wrath and the Dawn now! 5. 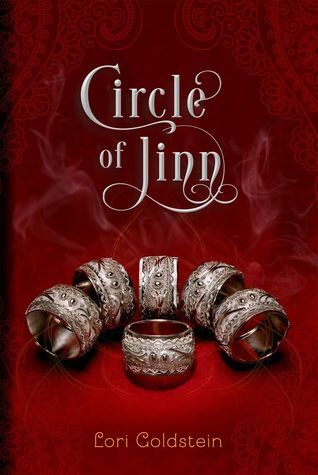 As someone who loves Jinn books, I am dying for Circle of Jinn and bonus another duology. 6. 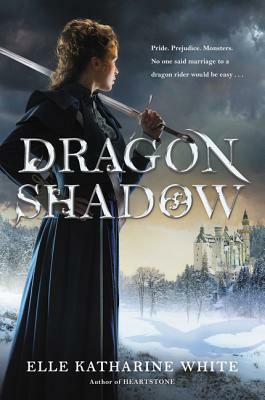 An Ember in the Ashes sequel, yes to more fantasy!!! 8. 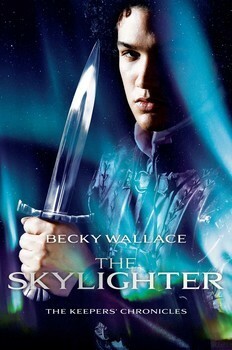 The Sequel to Lifer, Temper by Beck Nicholas, I loved it and want more!!! No Cover at this time! 9. 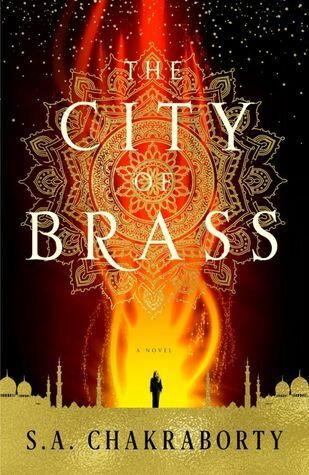 Sequel to The Girl of Midnight. 10. The sequel to The Witch Hunter. Thanks, I liked your list too!!! Great list. 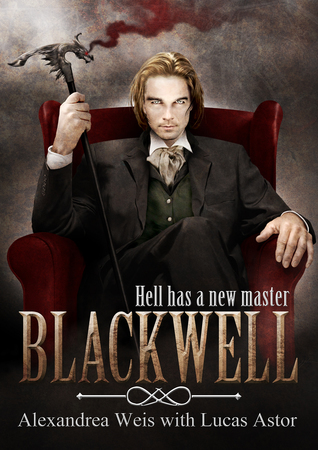 I didn’t know The Witch Hunter sequel had a title, I also kind of forgot about that book. This list took me awhile so I had time to research. Great list! 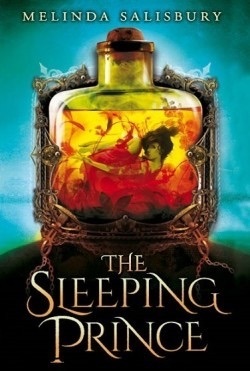 I really want to read The Sin Eater’s Daughter soon! I haven’t seen much positive reviews lately, so I’m glad to see that you enjoyed it! 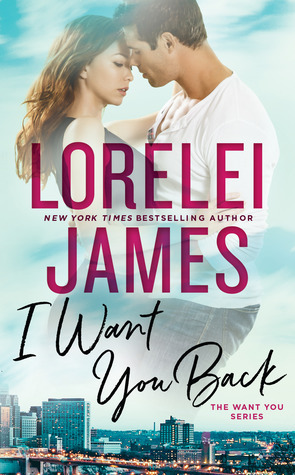 I can’t wait for the sequel, and thanks for checking out my list! 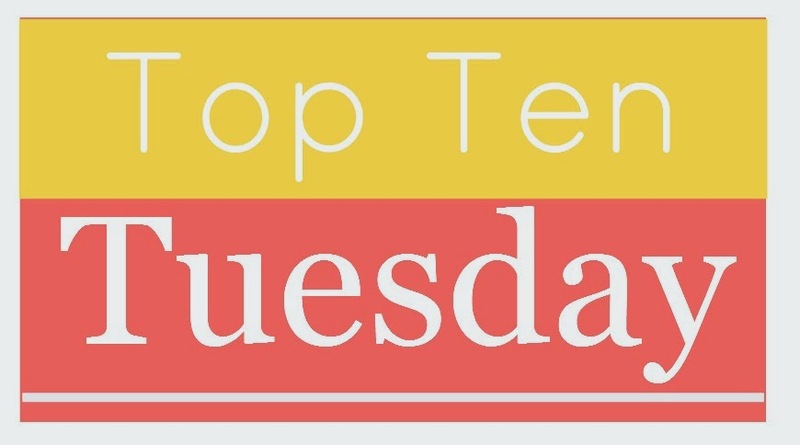 Victoria Aveyard also made to my list this week. I’m reading The Wrath and the Dawn this month, I’ve heard and read so many great things about it, I hope it’ll live up to my expectations. YES! Virginia Boecker! Finally someone mentions her. The Witch Hunter was such an amazing book, I don’t know how no one talks about it! Great list. You have a few sequels on here to books that I have read and enjoyed myself. 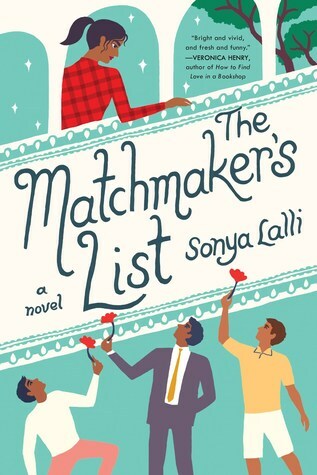 I think I am also going to have to add a few of these authors debuts to my Christmas wishlist, it looks like I have missed out on some great debuts recently. 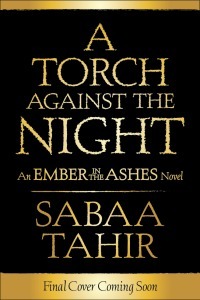 I am especially excited to read An Ember in the Ashes, I have heard so many good things about that one. Here’s my TTT. 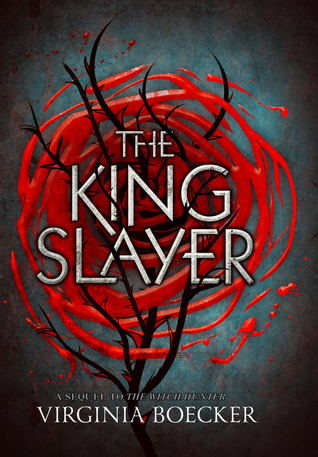 So many people have mentioned the Red Queen and An Ember in the Ashes! I will have to read these books!